PREVIOUSLY UNRELEASED CONCERT PLUS FOUR BONUS TRACKS FROM CHICAGO. 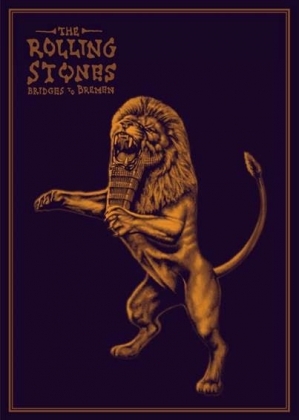 LONDON, April 5 – Bridges To Bremen was today announced by The Rolling Stones for release on June 21st. Presented by Eagle Vision, the previously unreleased concert film has been completely restored, remixed and remastered and will be available on DVD, Blu-ray, digital, DVD + 2CD, Blu-ray + 2CD, triple vinyl and digital audio (pre-order here). A strictly limited number of the LP version on crystal-clear vinyl will be available exclusively at HMV, while stocks last. BRIDGES TO CHICAGO BONUS PERFORMANCES.